Click on the link below to view board contact information for each district. 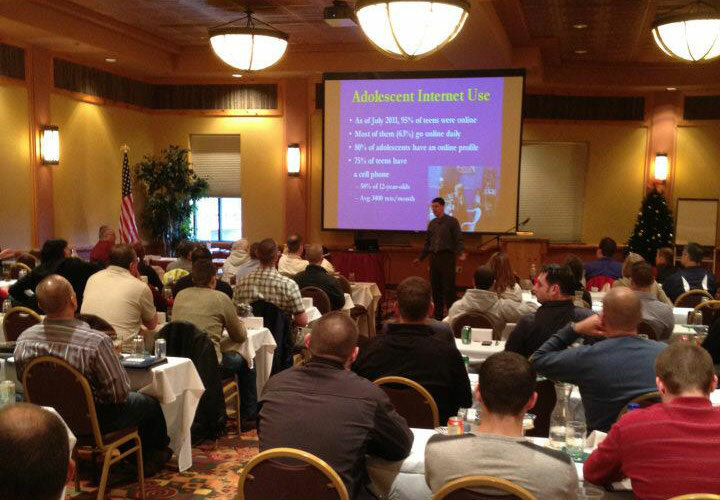 Interested in donating to the Wisconsin Association of Community Oriented Police? Please contact us to find out more information on how you could contribute to our organization. View past and future WACOP conference information here. 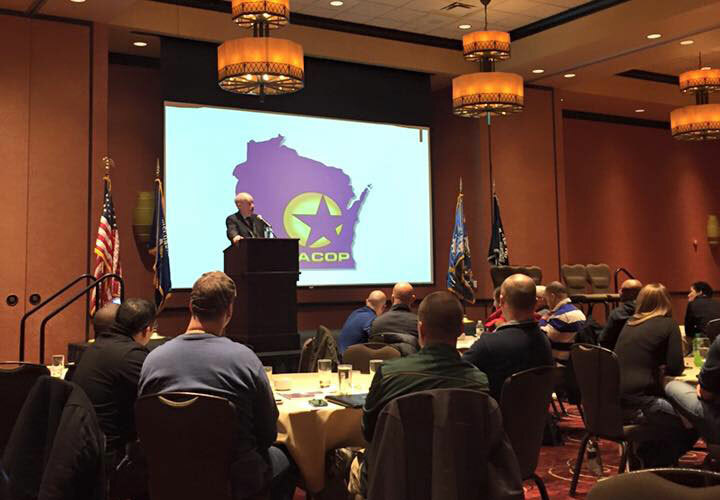 The purpose of the WACOP is to establish and support a permanent network of Police Officers, Supervisors and Community Members who will provide leadership and encourage the adoption and growth of community oriented policing and problem solving philosophies in police agencies and communities throughout the State of Wisconsin. WACOP encourages and facilitates information exchange between all parties engaged in problem solving. We also sponsor and support educational opportunities for officers, supervisors, and community members in Community Oriented Policing and Problem Solving in our training districts.